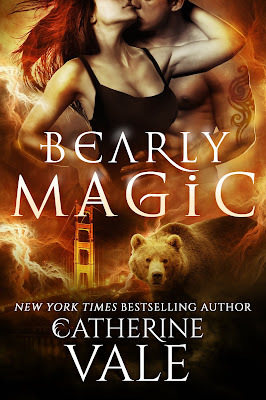 Cole is a shifter mercenary, a ruggedly handsome were-bear, who is dedicated to getting the job done. His reputation as a ruthless warrior speaks for itself, so when he is called to help Angela out on a missing person report, she knows his help is needed…even if she’d rather go it alone. 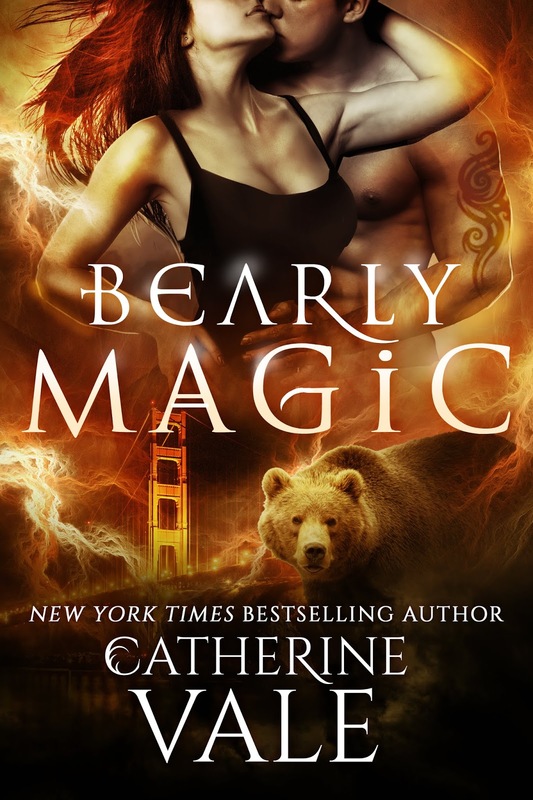 If you love riveting storytelling, sensual alpha shifters, and paranormal romance that never quits, then you’ll love Bearly Magic.